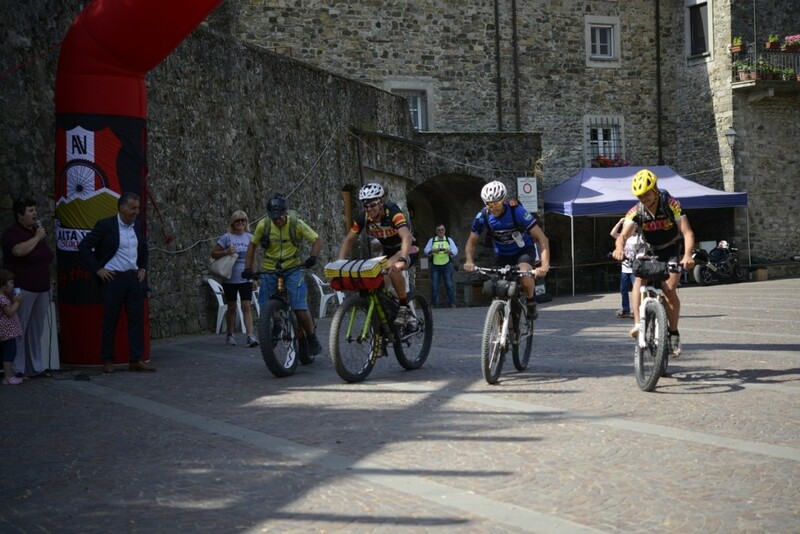 A few weeks away from the 2016 edition start here’s the video of Liguria Divide 2015. It is not a promotional video: is the chronicle of five days where you will see not only stunning images but what really competitors have experienced: their labors, their comments, the vandalized hotel where they found refuge to avoid a night under the cloudburst and not only pleasant moments full of sunshine and smiles. Here is the chronicle of the first day, where, despite pedaling pace 4 different participants gathered together often. LIGURIA MOUNTAIN DIVIDE 2015, day 1 part one. LIGURIA MOUNTAIN DIVIDE 2015, day 1 part two.